We're nearly halfway through 2018 now and we've seen some great Linux games getting released. We've had some top titles like RUINER, Rise of the Tomb Raider, Pillars of Eternity II, Vaporum, EVERSPACE, The Station, Deep Sixed, Surviving Mars, Slipstream and so many more. As surprising as it is, it's actually reviewed rather well. I was quite torn when I originally heard it would be a prequel, but considering how much I enjoyed playing through the first game I do have some high hopes for something interesting out of this one. Feral Interactive are once again handling the Linux port and their port radar has it in the "Very Soon" section. Another Linux port coming from Feral Interactive, one that is confirmed to be releasing on Linux next month. 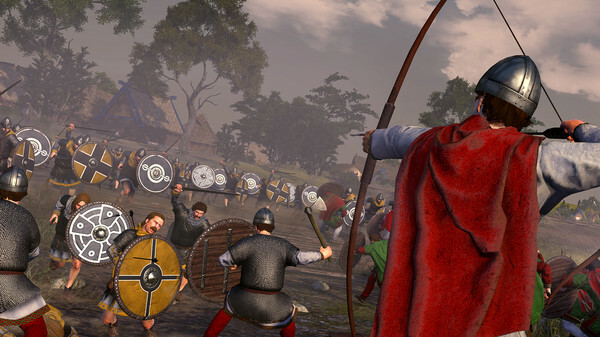 I'm not always a big fan of Total War games, but this one is a bit special since it will be all about my home country. They've done quite a lot of changes to the normal formula of Total War too, so I'm quite keen to see if this helps me enjoy it. 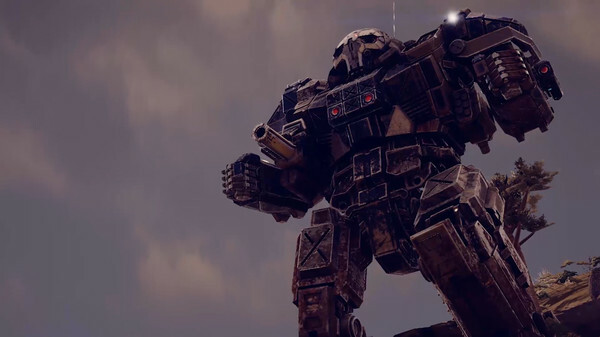 As a huge fan of strategy games and a big fan of massive mech units of death, Battletech certainly seems promising. Still sad that the Linux release was delayed, but they did say it was a high priority. Thankfully, we should get the release once all the launch issues have been sorted. 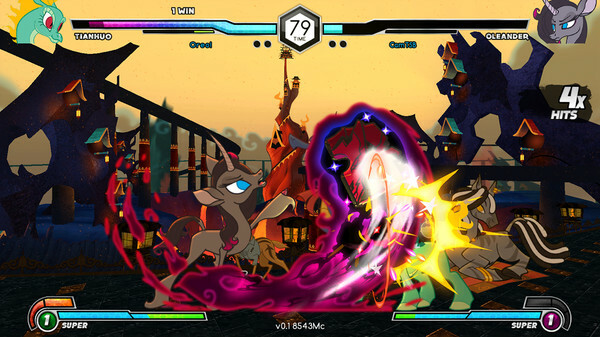 Them's Fightin' Herds - Mane6, Inc.
A 2D fighting game featuring a cast of 4-legged combatants, with designs by Lauren Faust (My Little Pony: Friendship Is Magic) it has a story mode as well as local and online multiplayer. Let's hope the Linux port is stable once released. If there's one genre Linux is lacking in quite badly, it's decent 3D RPGs. INSOMNIA: The Ark combines good looking graphics and real-time combat with a post-apocalyptic sci-fi setting that's sure to be a hit with Linux gamers around the globe. Okay, so who doesn't love a good bit of Sam? Stretching it a bit here as we have no idea when it will actually released. Croteam support Linux really well, so another decent shooter is going to be fantastic. It's going to be shown off at E3 this year and I'm very keen to see where Croteam will go with their latest version of the mental shooter series. 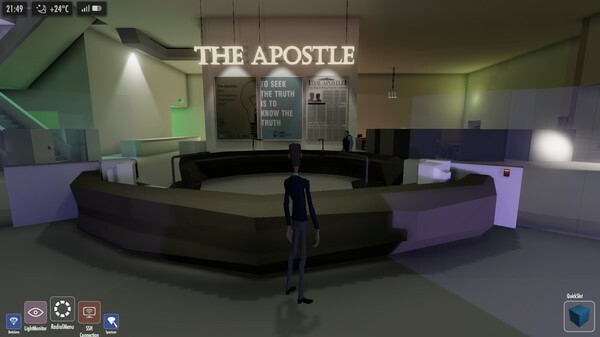 An action/adventure game set in a drug-fuelled, post-war retrofuturistic city in an alternative 1960s England. How could I not be excited about such a weird and wondeful sounding game? Linux support is due either at launch or a little while after last I heard. Sounds like it will be one of the most unique single-player survival games around. 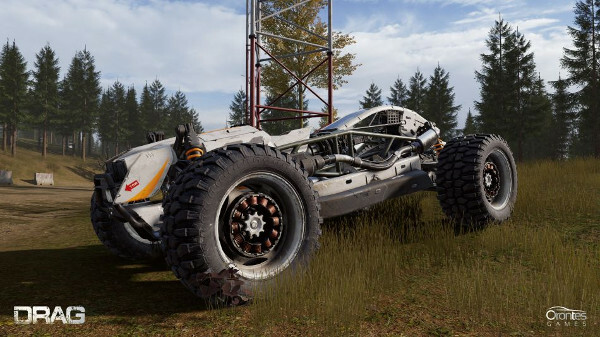 An off-road racing game with some seriously good-looking models for the vehicles. It will have singleplayer, online multiplayer with splitscreen support, realistic physics and driving mechanics and more. See here if you don't remember it. I spoke with the developer again recently and they said progress is good, but they decided to make sure it had a bit more work done before releasing it. A relatively unknown title compared with my other picks here, but Off Grid promises an interesting take of stealth and hacking with data being your most powerful weapon. It's also completely moddable, so it will be fun to see what people do with it. Hack the planet! 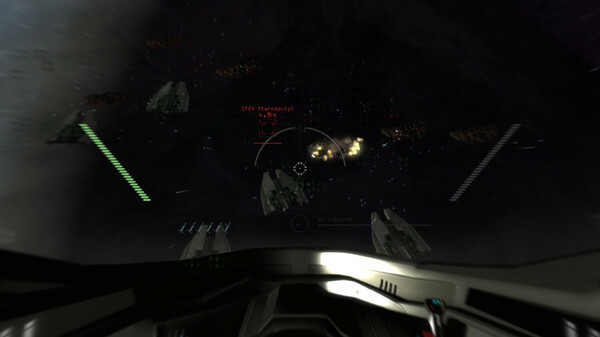 With space battles that look like they would fit into Battlestar Galactica, Hypergate looks like it will be a pretty decent space sim. After playing a lot of EVERSPACE, I'm pretty keen to play some more space shooter sims. With a single-player campaign that will allow you to upgrade you ship, it sounds like a lot of fun. 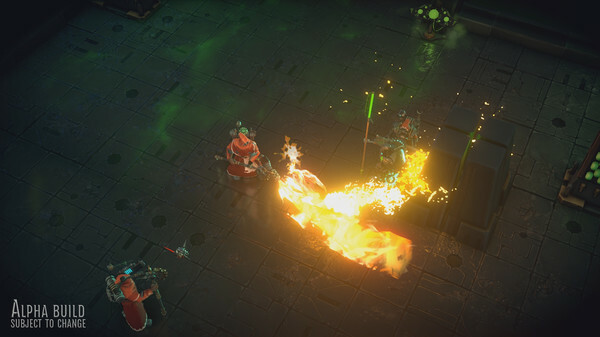 A dark Warhammer setting (not that you can really have a light Warhammer setting), the Imperium and XCOM-like combat. I was sold the moment I saw the first gameplay teaser. 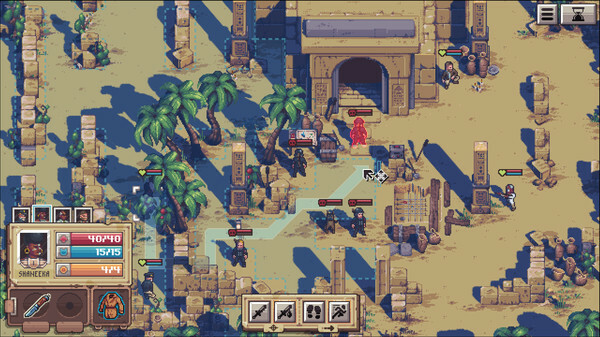 After being quite impressed with the previous game from Robotality, Halfway, it's going to be fun to see what they do with Pathway. Giving you the option to explore tombs, temples and ruins where each location gives you a new tough choice—it should be rather exciting. The first of a number of new Valve games! As usual for Valve they will be taking an already well known genre and flip it upside down with their own unique take on it. 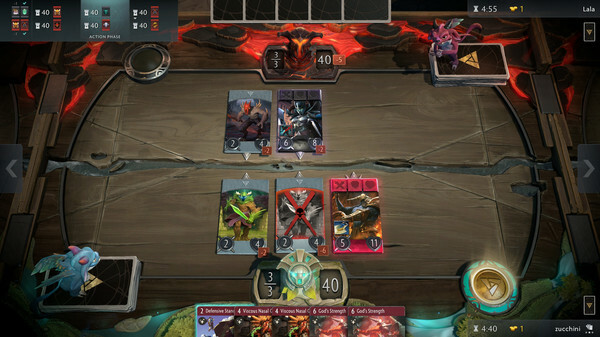 Taking mechanics and lore from Dota 2, along with a multiple-lane card combat system, it should prove to be rather interesting. This is likely my number one right now. 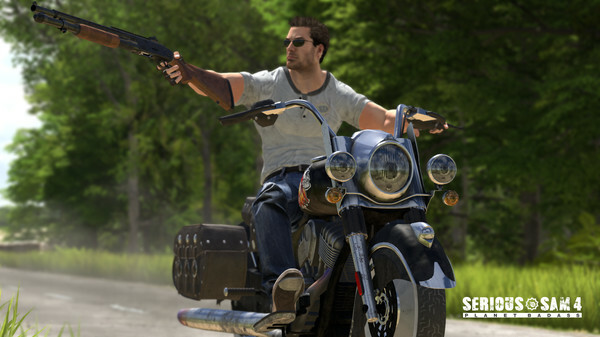 A third person shooter with single-player, co-op and Battle Royale. 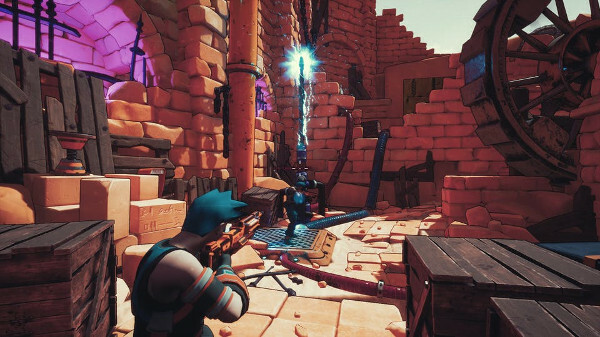 I know a few people are torn on this one, but a shooter that promises cross-platform support with PC platforms and various consoles along with giving us a Battle Royale mode—it could end up as something quite special. Those are my current top picks, what are yours? I'd take "TW Britannia", "Mechanicus", "Off Grid", "Battletech", "Insomnia" directly from your list. I'm open to "Artifact", "Hypergate" and "We happy few" and not opposed to any game on the list. Oh jeez, how did I forget about that one. 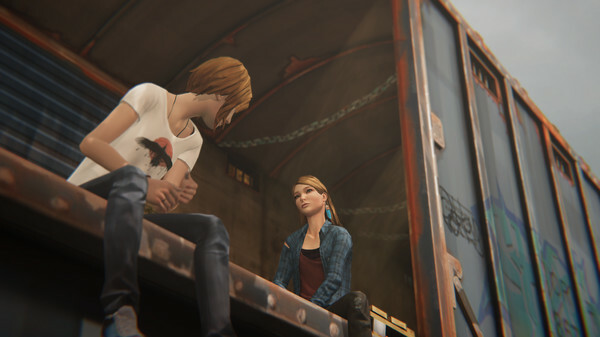 Life is Strange: BtS is on the top of my list. 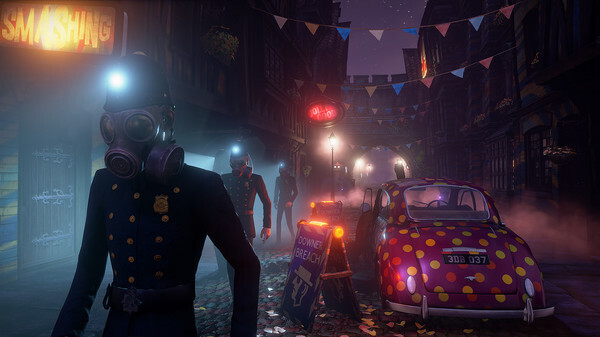 I have a lot of expectations for Insomnia: The Ark and We happy few. I'm still hoping for the port of TW: Warhammer 2. 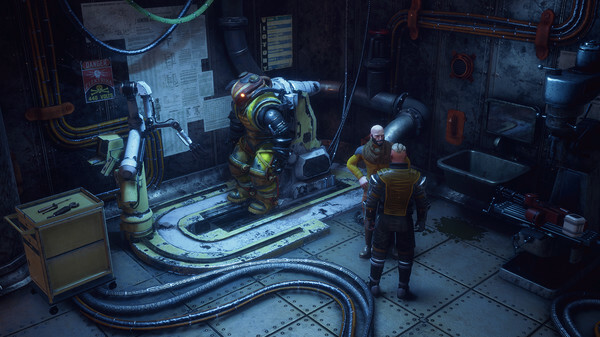 But from your pick, I want to take look at Warhammer 40,000: Mechanicus, We Happy Few, Serious Sam 4: Planet Badass and Life is Strange: Before the Storm. Tropico 6 is something I look forward to. Looking forward to Bloodstained: Ritual of the Night. Here's hoping it gets released on Linux in 2018. Nothing in the list appeals to me. Honestly, at this point, I'm too busy playing games I already own, and have too many already on my wishlist to even keep track of upcoming titles anymore... lol. That, and I currently have no money, so it'd be pointless to shop around anyway.